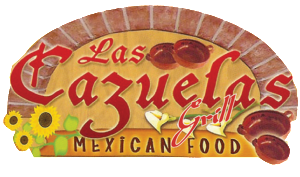 Thanks for visiting Las Cazuelas Grill, where we strive to provide the best quality and service, leading by the hand the homemade taste of authentic Mexican food. 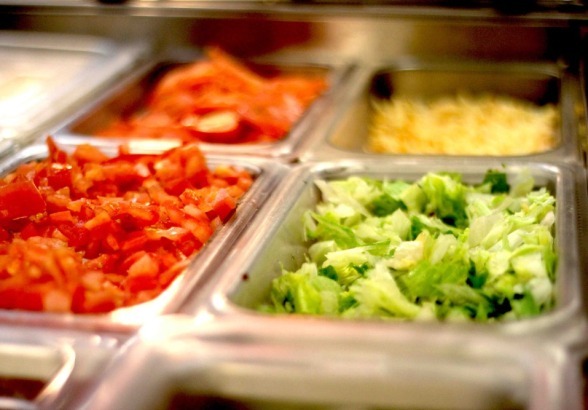 We are proud to provide the most fresh ingredients when we make our seasonings. 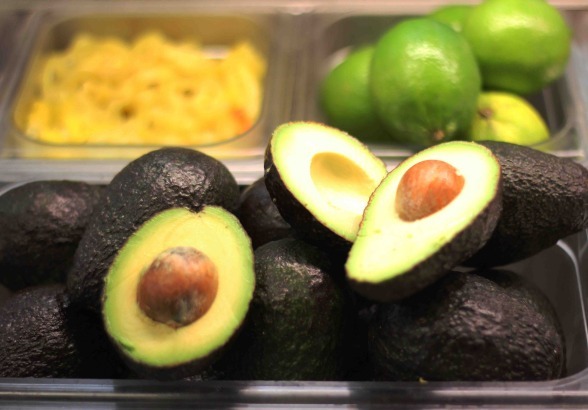 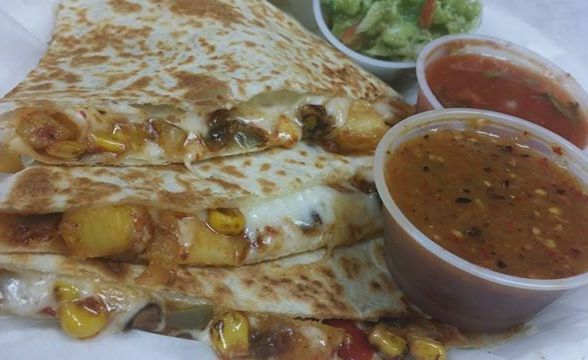 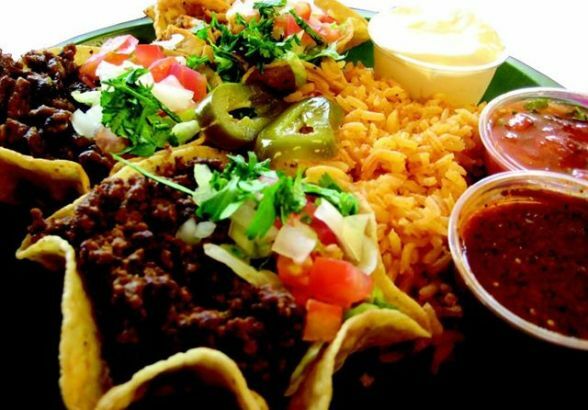 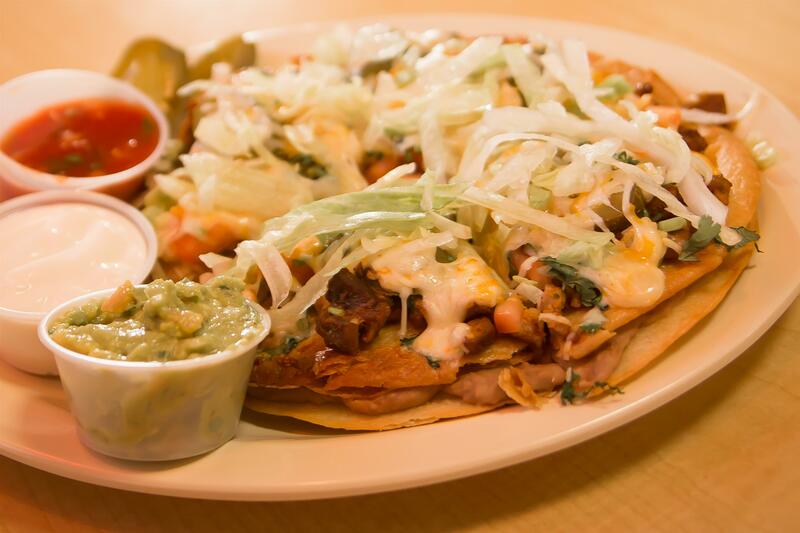 Our variety of Mexican cuisine is bursting with flavor and no preservatives.